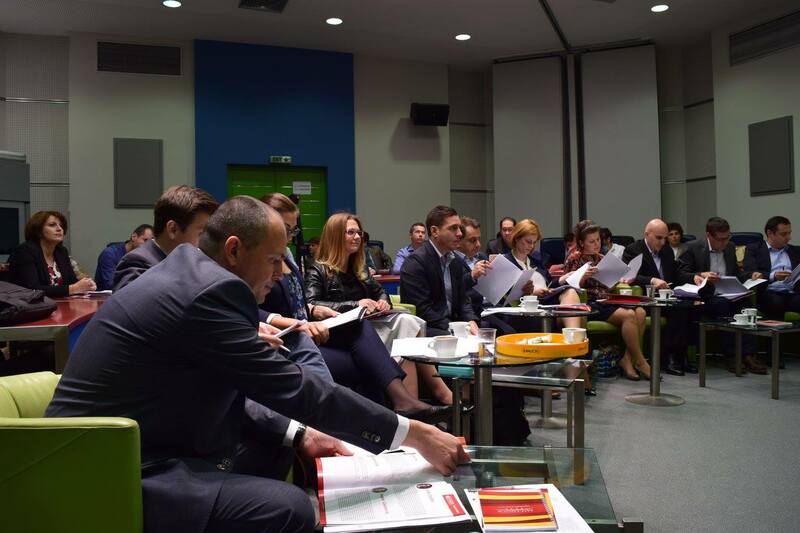 The LEADER Project is brought by Macedonia2025 in cooperation with the Richard Ivey Business School, where the MBA Program originates. 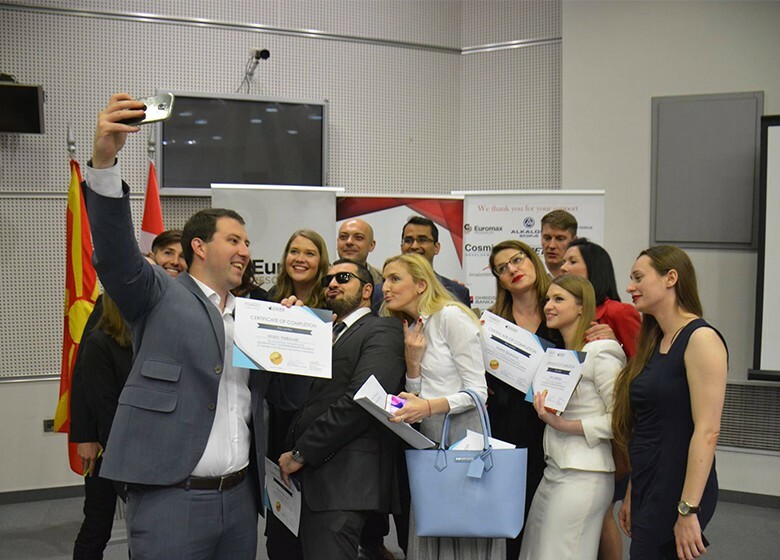 This is a unique opportunity for young professionals and entrepreneurs from Macedonia to learn from professionals in the field of Business and Economics who teach the future business leaders of Canada. 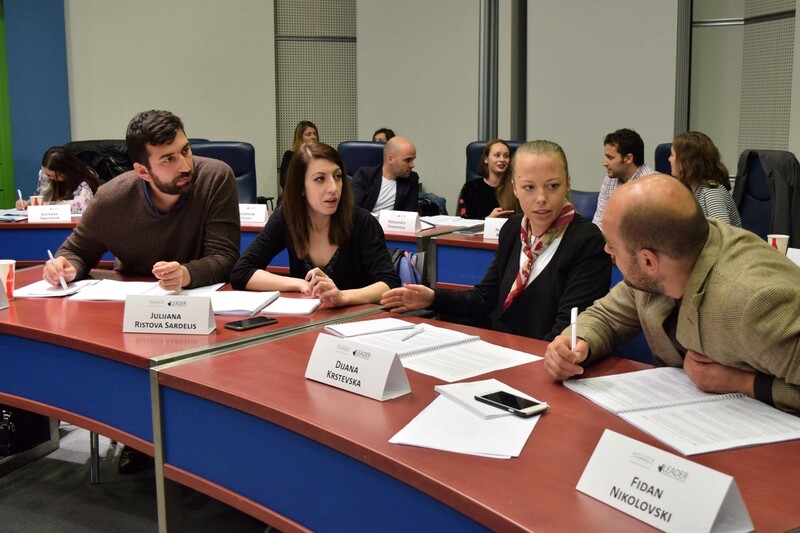 The ten day course that takes place in Skopje is filled with interactive participation intended to impress upon the participants the essentials of doing business such as branding a product, launching a product, developing a strategy, funding, turning an idea into a viable business and more. 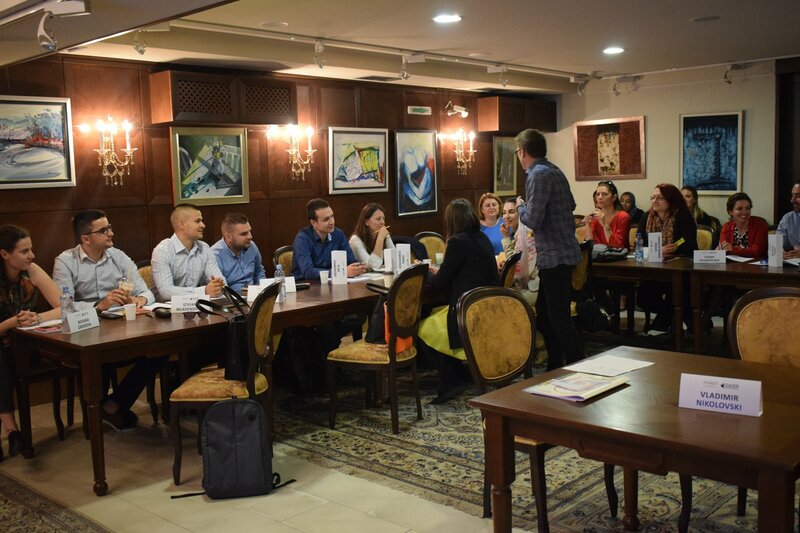 The participants come with their business idea or an initial blueprint for a new business, which during the course of the ten days will get developed into something that can grow. 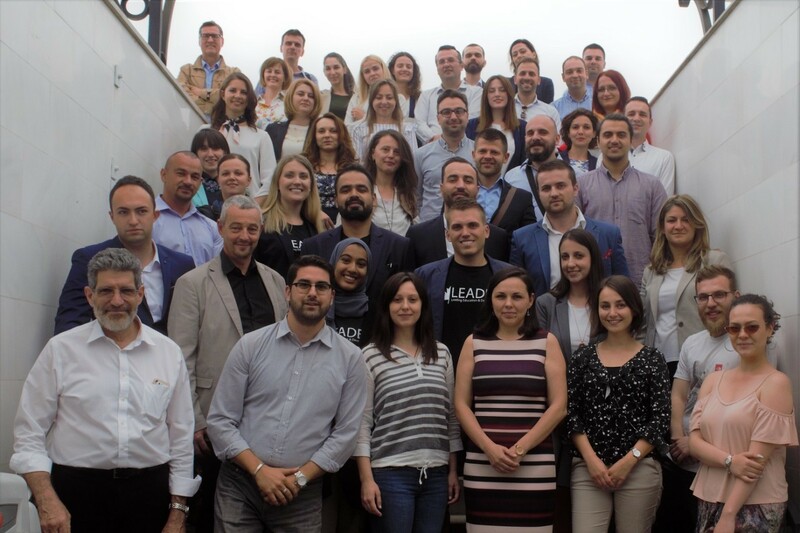 Macedonia2025 is proud to have the support of the Embassy of Canada in Serbia, Macedonia and Montenegro in organizing the Leader Project. The Open Call can be found HERE.